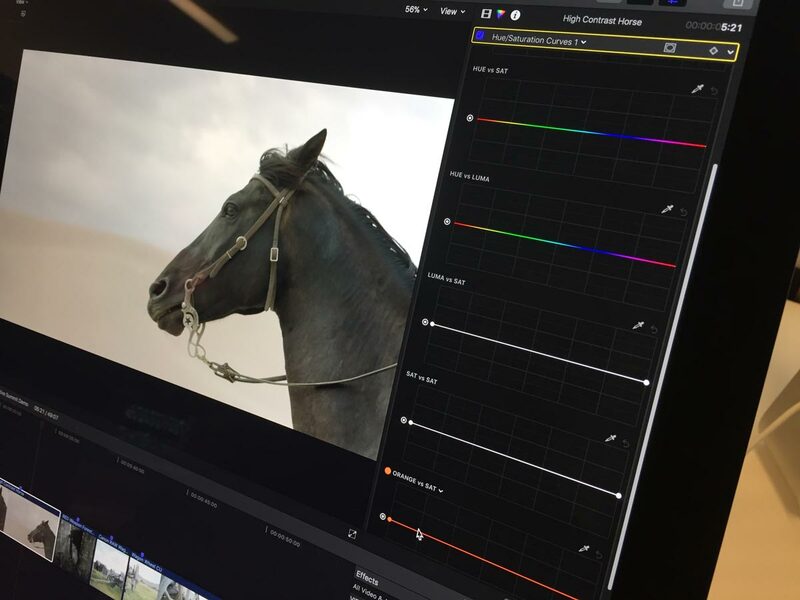 Apple will release FCPX 10.4 latter this year. 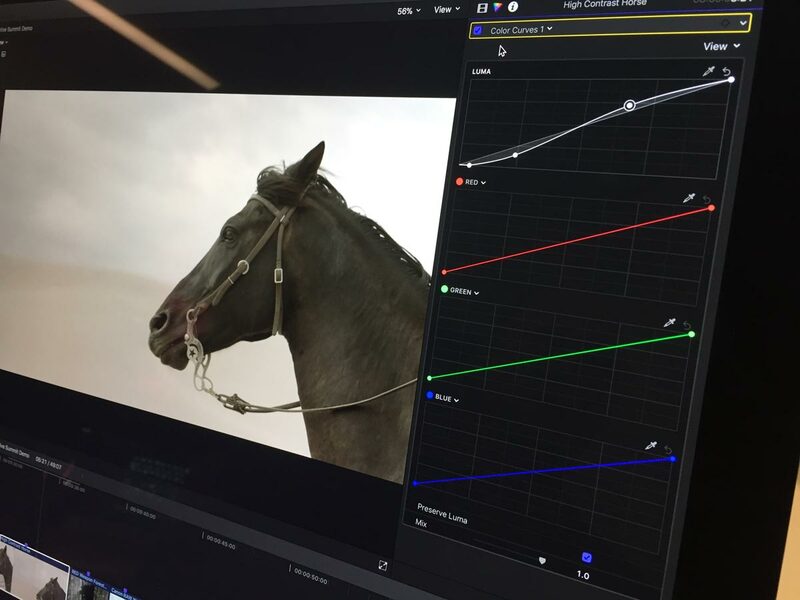 I have been using DaVinci 12.5 more than FCPX lately, but will welcome the update. -360 tools built in including 360 and 360 3D titles built in motion. -Clone tool for rig concealment at bottom of 360 frame. 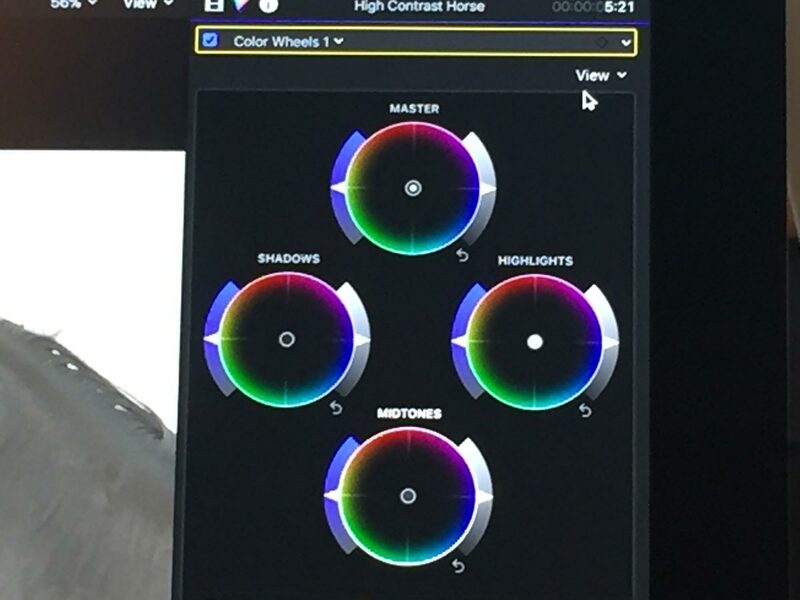 Hue/Saturation - the bottom one can be selected to any colour. 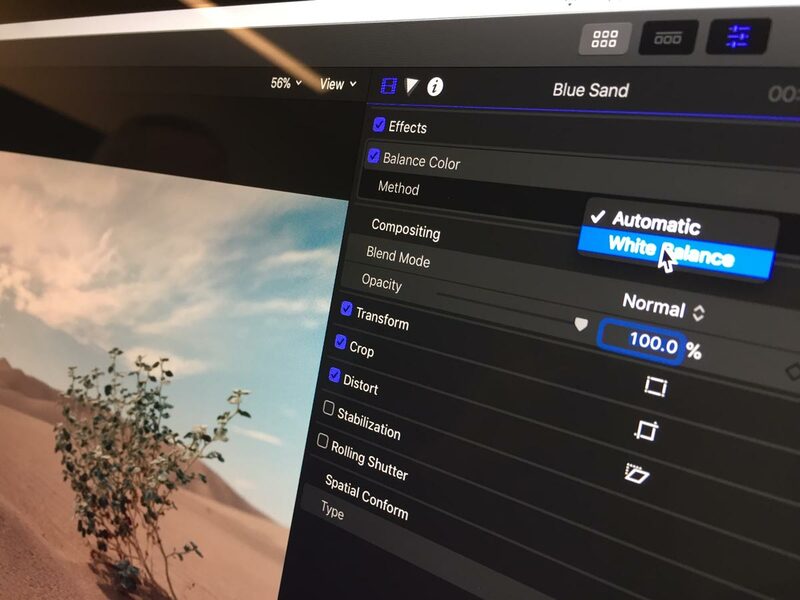 Auto white colour picker at last!!! It seems to work well. 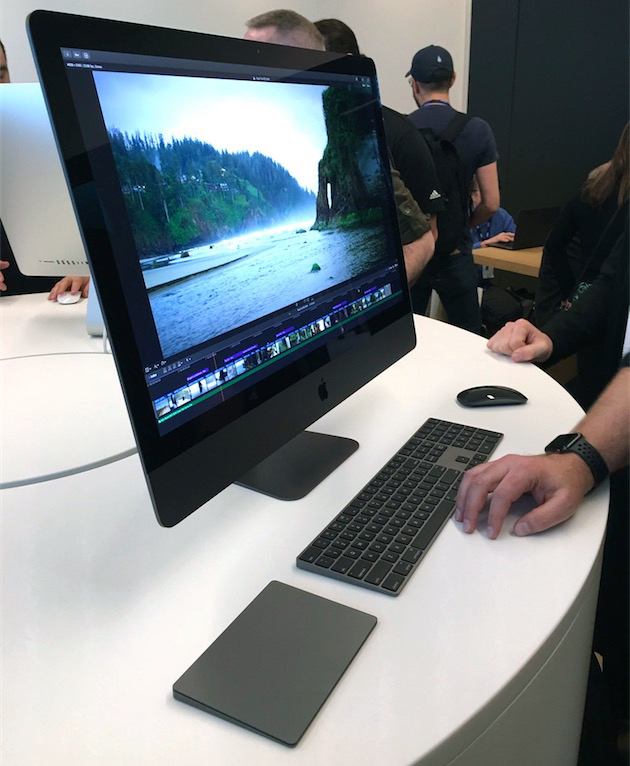 Cool iMac Pro with space gray keyboard and mouse!